Everything in "Voice" seems to be interconnected. Cops are kidnapped regularly. One crime network seems to have power over every case Kwon-joo and Jin-hyeok touch. It's a little far-fetched, but we're gonna roll with it. The team is working together although individual talents aside from Kwon-joo's haven't really been showcased yet. I was hoping we'd immediately see Kwon-joo tapping into her team for more than regular research, especially when Jin-hyeok is taken. It's hard to believe that within a few episodes we have two kidnapped cops, but with the interconnectedness of the cases I suppose it's more believable. The man with the popping jaw makes an appearance before Jin-hyeok, claiming to have killed his wife, but I'm not quite convinced that there is only one man with a jaw that pops. Mine pops if I sleep on it funny. And while I know there are crooked cops, doesn't it looks suspicious to have two kidnappings nearly back to back? Shouldn't the crooked cops be a little more careful with such matters? 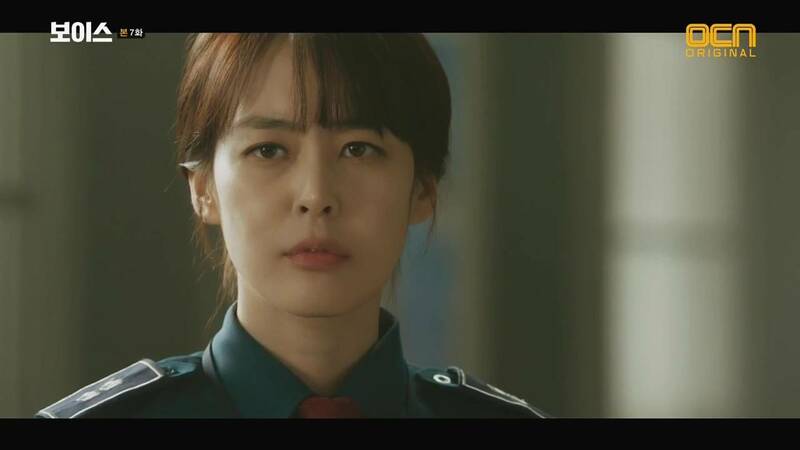 Also, Kwon-joo says that she knows about psychological matters, diagnosing suspects and victims over the phone, but when she watches a cop angrily interrogate a man with intellectual disabilities, she says nothing about how aggravating yelling can be for that population of people. The only reason I comment on this is based upon many years working with a similar group of wonderful people. The inaccuracies trouble me. 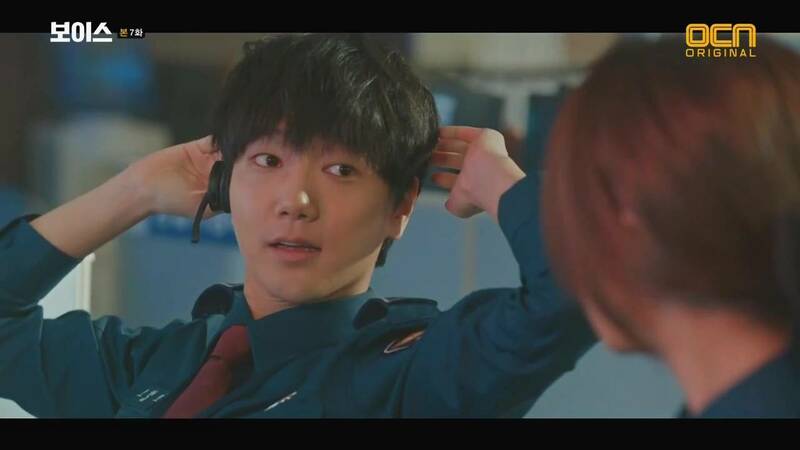 Korean drama is not known for correctly portraying intellectual disabilities. Tonally, the show is a little skewed because of all the inconsistencies. I'm still waiting for "Voice" to really make an impact beyond Jang Hyuk's biting anger and Lee Ha-na's soothing voice. Copyright © 2016 HanCinema.net. All Rights Reserved.